MySQL is an open source widely used relational database management system which helps to deliver applications with high performance, and scalable web-based and embedded database applications to the customers. MySQL is widely used as a database component of the software stack for a web application. 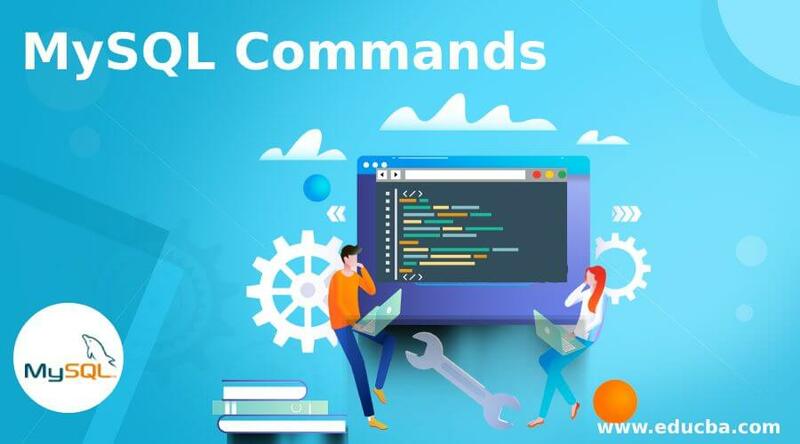 MySQL Commands is very powerful and we will have a look into MySQL commands which are very helpful and consequential for every developer to know and use these queries to interact with the system and MySQL database. MySQL RDBMS is based on a structured query language (SQL) and it will support and run on Linux, UNIX, and Windows. Q1. 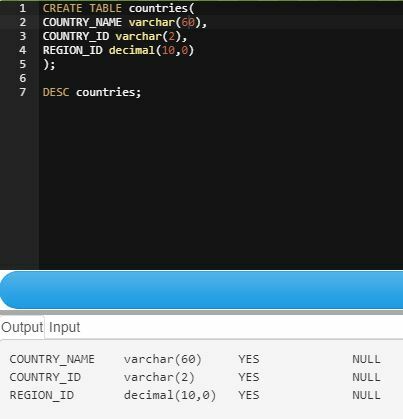 Write a query to create a table countries with column names country name, country id and region id? Q2. How to get a list of all databases present? Q3. How to get all tables in a database using MySQL? Q4. 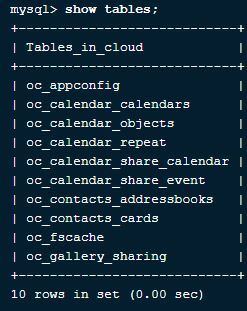 How to know all the filed names and type of table in MySQL? Q5. How to delete a table and a database in MySQL? Q6. How to get data from a table where a particular field is filled with data “MyIsam”. We need to get the creation time and engine field for where the engine field is filled with “MyIsam”. 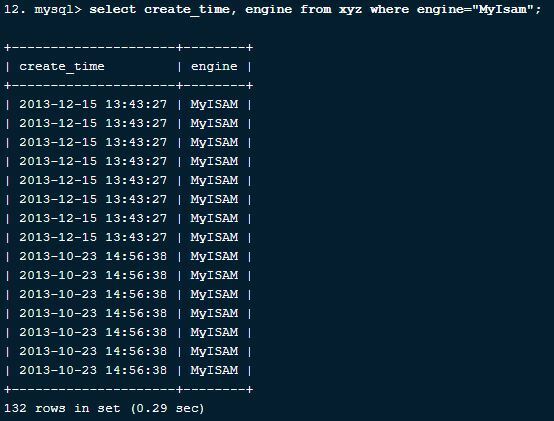 We can write a MySQL Command query for the above requirement as below: Let us say we have a table XYZ with fields creation_time and engine and the engine filed is filled with string data and creation_time field is filled with date and time. Q7. Query to get all fields from a table where a name is ‘tecmint’ and web address is ‘tecmint.com’? Let us consider a table as XYZ with field’s id, name, and web address. Q8. How to know the total number of rows in a table? Q9. How to select particular filed rows in a table? Q10. How to use a particular database in MySQL? Q11. Query to get a specific field from a table where a constraint is matched( emp_id=100)? Q12. Query to order the results from a table based on certain constraint and using ‘order by’? Q13. Query to sort the results from a table based on some constraint and using “Group by”? Q14. Query to get the total number of customers from a customer’s table? Q15. Query to calculate the total sum of the salary given to each employee in a company? Q16. Query to list all the views available in the schema? Q17. How to create a view from a table? Q18. How to update a view? Q19. Query to display primary keys from a table? Q20. Query to display all the user tables in a system? Q21. Why IFNULL() statement is used in MySQL? The IFNULL() statement will check its first argument and return if it is not a null or second argument. Q22. 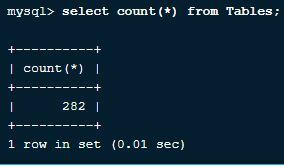 Query to show only five rows from the result of a query in MySQL? Q23. Query to select all users except one user using the not operator? Q24. Query to get the present date in MySQL? Q25. How to export all tables to an XML file in MySQL? Add Explain statement before the select queries as it gives a better explanation about what query is exactly doing. Need to enable query cache as it improves the performance of execution of queries and it is one of the best methods for database performance. Use stack_trace in MySQL which will help you to differentiate between bugs, track, and fix them. We can take the database backup using a mysqldump command in MySQL which will help you to keep track and backup. Finally, it’s an overview of MySQL commands of different levels and tips and tricks to use them. 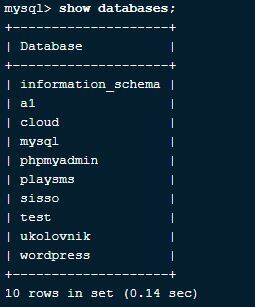 I hope you will have a good understanding and knowledge about the MySQL commands and how to use them after reading this article.